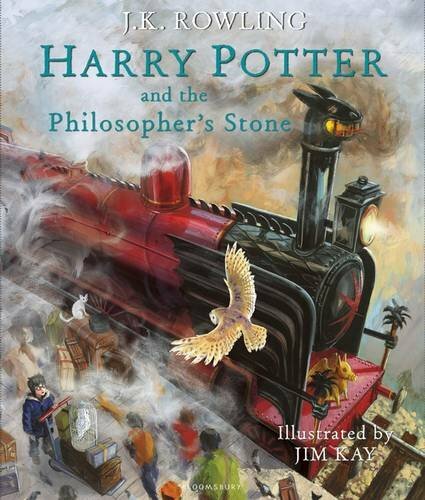 Blurb: Prepare to be spellbound by Jim Kay's dazzling depiction of the wizarding world and much loved characters in this full-colour illustrated hardback edition of the nation's favourite children's book - Harry Potter and the Philosopher's Stone. Brimming with rich detail and humour that perfectly complements J.K. Rowling's timeless classic, Jim Kay's glorious illustrations will captivate fans and new readers alike. Why so excited: It's Harry Potter! Illustrated! I mean, aren't you excited? Already on pre-order. Blurb: Sarah's doing great. Okay, her dreams might still be totally bananas but real life is definitely back on track. She's got a fantastic job, amazing friends and plans to spend all Christmas wrapped up with Brett, her handsome boyfriend. Why so excited: I absolutely loved Giovanna's latest novel, Dream a Little Dream. 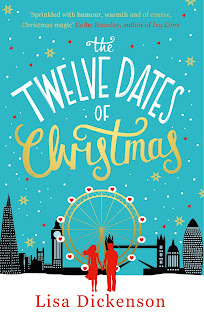 I can't wait to find out how Sarah and Brett are doing in this Christmas novella. Why so excited: I adored Carmel's debut and this one sound beautiful and magical, perfect to get ready for Christmas. 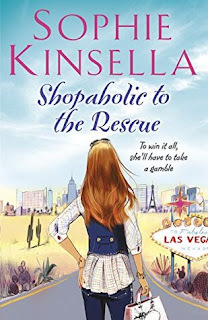 Blurb: Becky Bloomwood and a hilarious cast of beloved family and friends (plus one enemy!) set off in a van to find her missing father, last heard from in Las Vegas. Why so excited: Becky is back! One of my all time favourite characters is back to save the day (I hope), after the cliff hanger from the last book, I can't wait to find out what happens next. 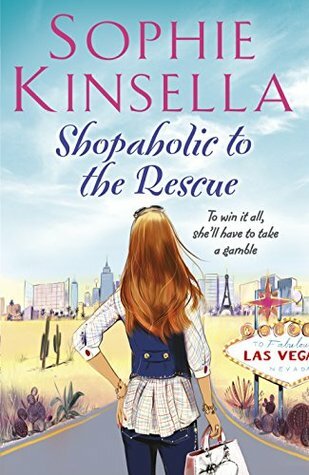 Blurb: At thirty, Claudia's life is stale and the romance with long-term boyfriend, Seth, has disappeared. 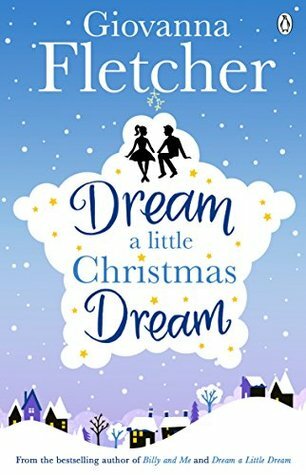 Determined to inject some festive spark back into their love life, Claudia and Seth go on their first date in a very long time. 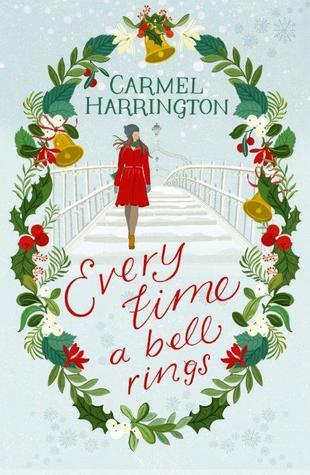 But when the night ends in disaster, Claudia suddenly finds herself facing life - and Christmas - alone. 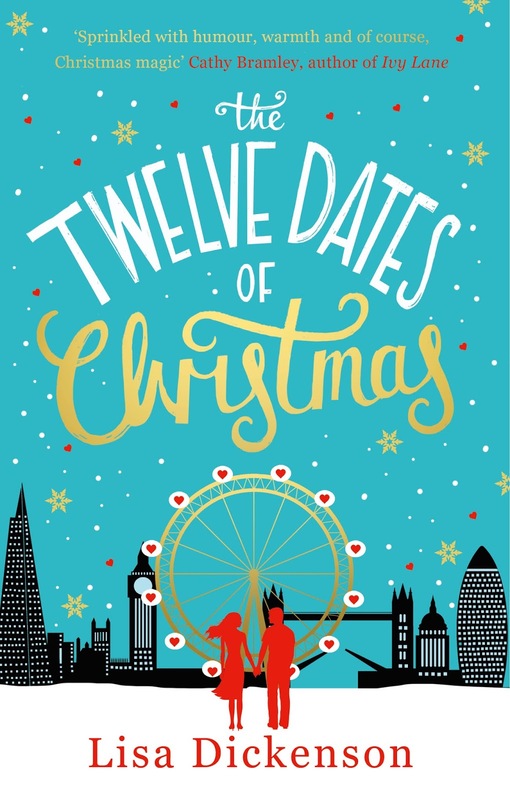 Why so excited: The Twelve Dates of Christmas has all you can ask for in a Christmas book. 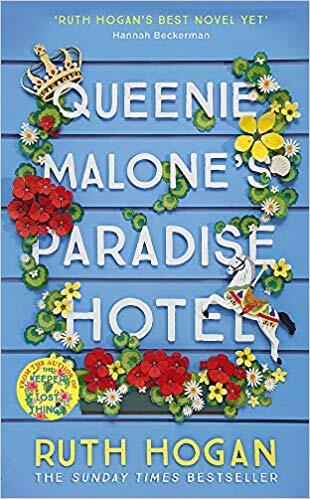 It's absolutely fantastic and I am over the moon to that it's being published as a paperback this month. One not to miss! Well, these are my top 5 but I wanted to add that the third Cormoran Strike's novel, Career of Evil, is out on the 20th. I've only read the first one of this series written by J K Rowling, writing as Roberts Galbraith, but I'm quite sure I'll myself a copy of this one.